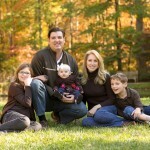 Check out the beautiful O’Leary family! They wanted something a little rustic for their photo shoot, so we decided to meet at a lovely farm right outside of Harrisonburg. What a photogenic family they are! Enjoy this lovely family! 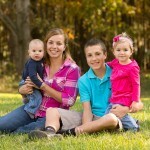 Meet the beautiful Blosser family. 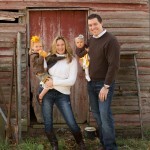 This family was so easy to photograph… even little Ella who is just 6 months old was just as happy as could be. (And I think dad even made it home in time to watch the rest of the football game!) 🙂 Enjoy this lovely family. Meet the beautiful Duff Family! 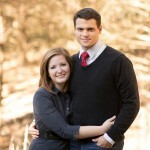 © 2019 Gayle Driver Photography|ProPhoto Photo Website by NetRivet, Inc.